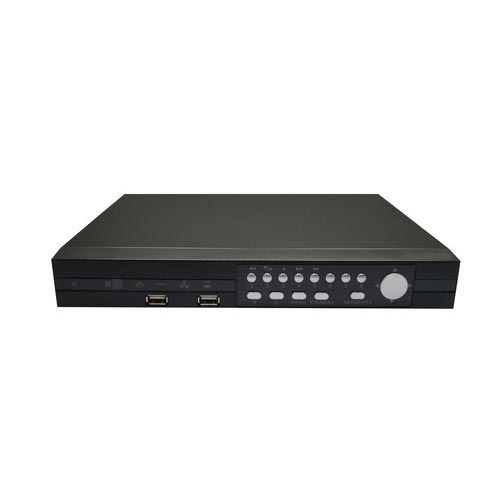 Comprehending the varied desires of our clients, we are instrumental in presenting a comprehensive range of 8 Channel DVR. TBD India is a 3 year old first generation startup. This is an organization with value, ethics and with optimal experience and expertise in consumer durable segment. The company is committed to deliver the high class product to the consumer. We are leading brand and positioning ourselves as a key market player. Our ranges of products include Electrical Wires and Switches, Lighting, Fans, Home appliances, LED TV and CCTV cameras. We ensure highest quality of whatever products we manufacture. Our ISO 9001:2008 certification symbolizes our quality commitment. Our sourcing partners are carefully selected and shortlisted on several quality and stringent selection parameters. Our sourcing partners are same who provide supports to many leading organisation. Our Motto is to provide quality products with right value for money. Our philosophy: our consumer deserves the best for every single penny pays for our product and aspires to achieve leadership position in consumer durables through quality, Innovations and technology. Our million customer over the year talks about our quality products from LED HDTV, CCTV, Fans, Appliances, Wires and Switches etc. When you partner with us and sale TBD products, you build a relationship, you build brand with your customers and it also help you to improve your image as a quality product supplier.